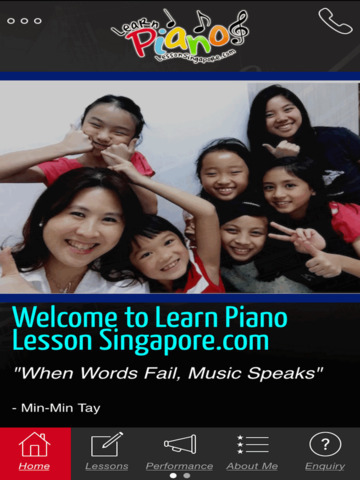 Learn Piano Lesson Singapore was started by Min-Min Tay, who is an accomplished pianist, performer and full-time piano teacher. She is passionate about music and teaches piano and music theory from her music studio. Her love for music started when she was 2 years old. This love for music has taken her very far. 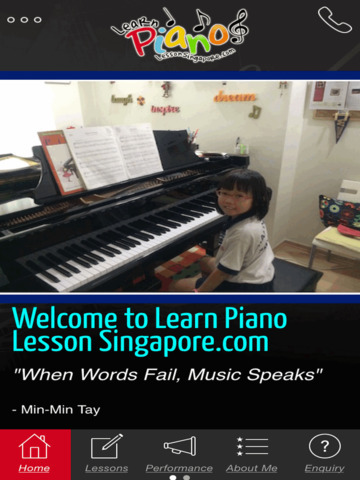 She started her music education with her mum who gave her a very strong foundation in finger technique and musicality. At the age of 13, she continued her music education with the late Mr Ong Lip Tat for the next 5 years before continuing her studies in the United States. It has taken her to Ohio and Seattle where she completed her Bachelor of Music as well as her Master of Music Degree. 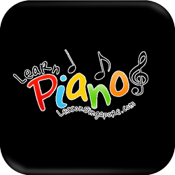 Min-Min has more than 10 years of piano lessons teaching experience from students as young as 5 years old to adults. She is dedicated and her music programme involves customized individual piano lessons and theory, concert attendance and music appreciation and many more. 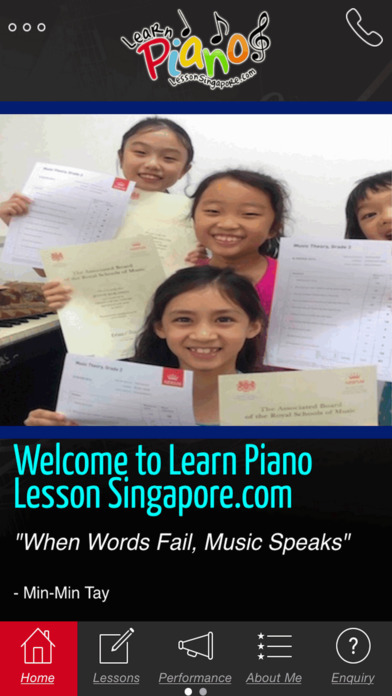 These programmes aim to develop students into well-rounded individuals who enjoy music, not just able to play the piano or pass the music examinations. It allows potential students to excel in music, creating opportunities for them to develop and hone their skills and talents. 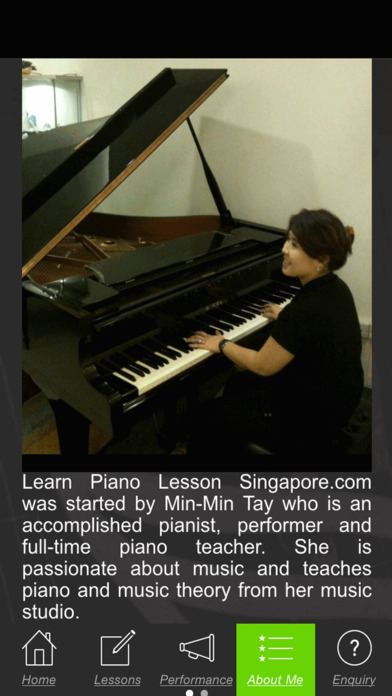 Min-Min hopes that through teaching piano, she can teach her students to develop into individuals who will be sensitive, kind and resilient people who can lead a happy and satisfied life.